The Book of Barely Imagined Beings: "There are no Grotesques in nature"
The Book of Barely Imagined Beings will be published by Granta on 4 October. Here is advance praise. This blog will be offline until September. "There are no Groteques in nature": Thomas Browne. 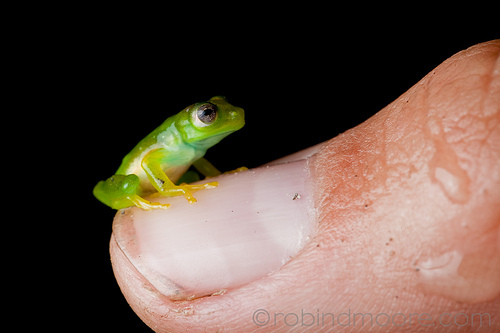 Image: glass frog. Can't wait to read it, Caspar! Best of luck with the launch.